What Could Make Your Life Different? Schedule permitting, Steve Russo is available to speak at a variety of events for students, parents, teachers and leaders. If you’re interested in having Steve speak at your event click here to fill out a Speaker Request Form. Life is complex – but the ‘Good News’ is simple, and so is the goal of Real Answers. 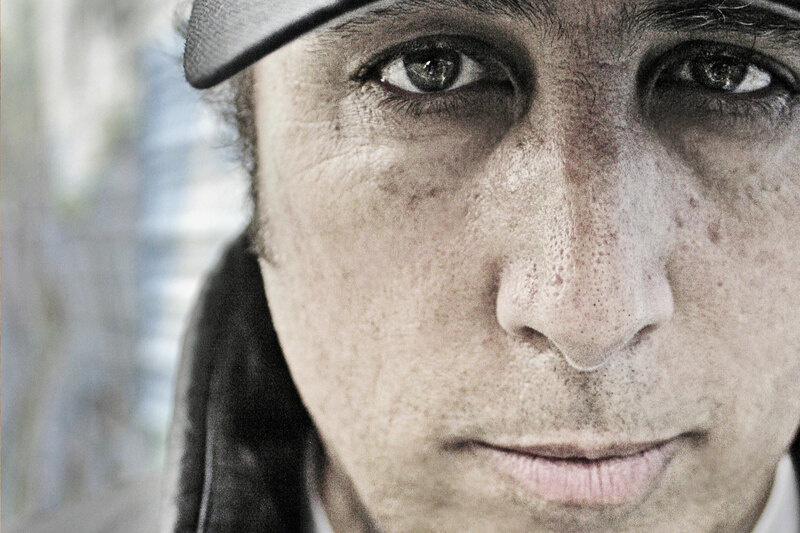 Steve Russo uses sports, pop culture, history, engaging stories and personal experiences to communicate God’s Word in a timely, non-threatening way. 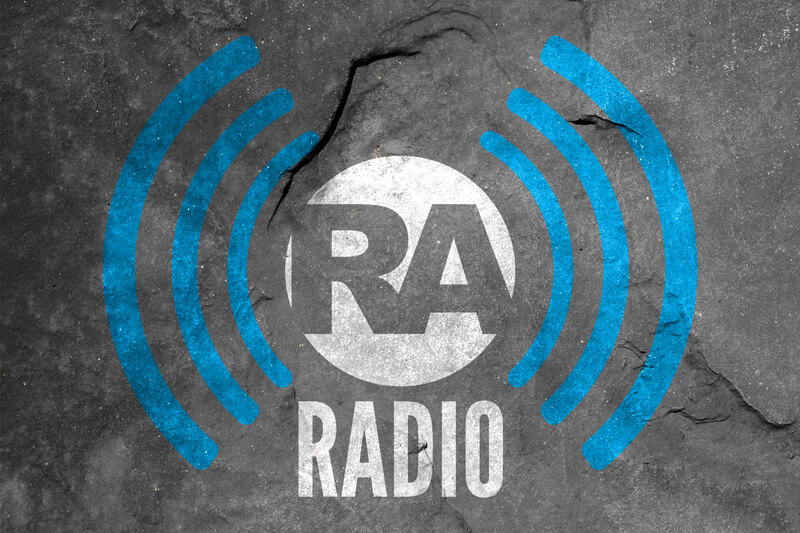 This program points listeners to the true source of real answers in life. Life can be confusing and complex for kids today. And it's not easy being a mom or dad. 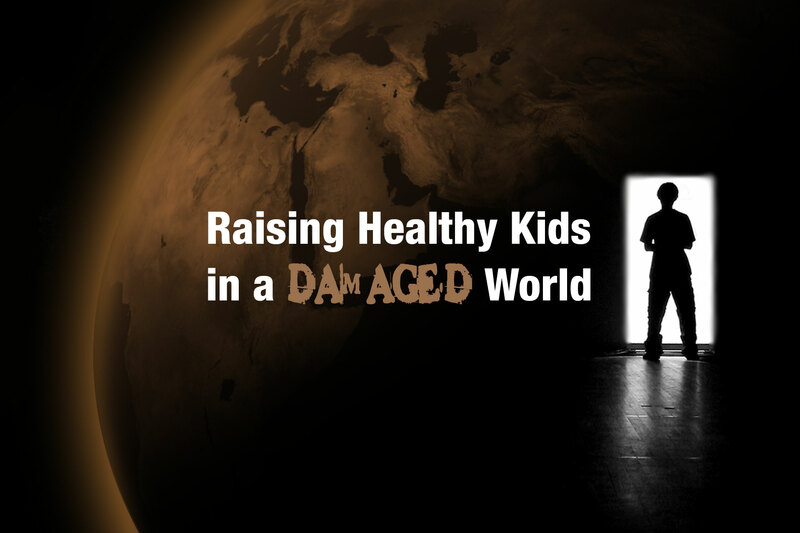 Raising Healthy Kids in a Damaged World provides practical answers about young people that every parent, youth worker and concerned adult needs to know. 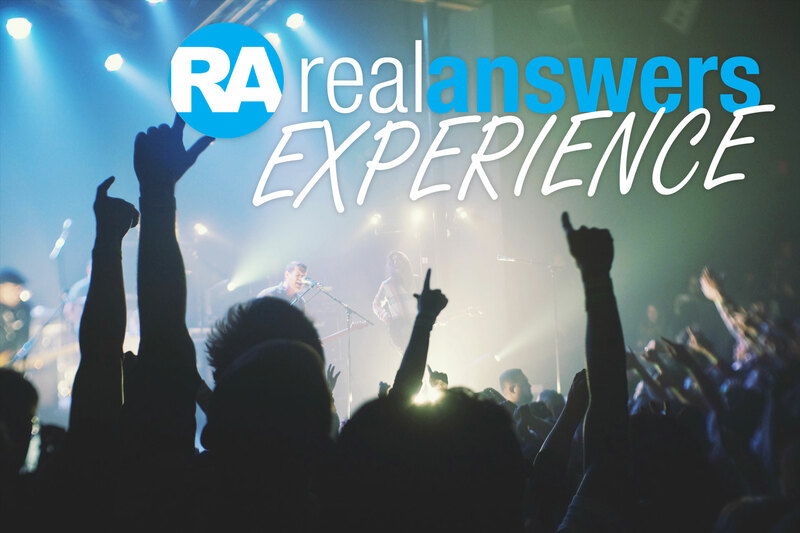 The Real Answers Experience is a life-changing, interactive event for teens. It’s a fast-paced night of music, media, comedy, prizes, actors, athletes and a spiritual challenge. The Real Answers Experience gets into the world, the head and the heart of teens. Conveying God's answers to life challenges through ground breaking media, events and resource materials. Now Available in the Online Store! Fabulous & Funny Clean Jokes for Kids! Our Mission is to use groundbreaking media and events to connect with and engage teens and young adults to convey Biblically-based solutions to life challenges; and influence them to live their life for and like Jesus so they can experience a transformed life. Are you looking to make a difference in students' lives? Consider becoming part of the Real Answers team! Contact us to find out more or let us know how you would like to get involved!